Home Scented Aromatherapy Candle,Made with Quality froster jar Aromatherapy Oils for Relaxation, With more than 20 years export experience company, we always regard quality and service as the development concept of our company. We have a lot of type candles, Unscented Candles, Pillar Candles, Cheap 7 Day Candles, Cheap Glass Jar Candles. Also our company accept Custom Candles, welcome to inquiry. 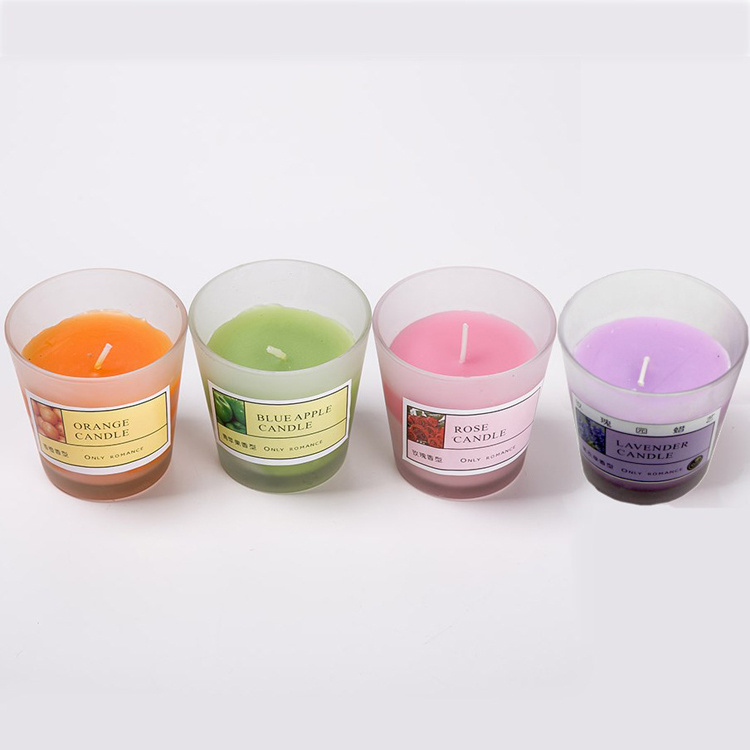 Looking for ideal Home Decoration Scented Candle Manufacturer & supplier ? We have a wide selection at great prices to help you get creative. All the Scented Decoration Jar Candle are quality guaranteed. We are China Origin Factory of Frosted Jar Scented Decoration Candle. If you have any question, please feel free to contact us.